What is the purpose of our Open Back Shelving? These adjustable shelves offer tons of open storage space at an affordable price. Open back shelving is a great option for those needing quick and assessable storage space. 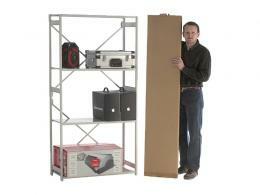 These open back shelves can be used in any business and at home for personal storage. Anywhere that you need an affordable place to store items is a great place for these shelves. Any business that needs additional storage space will likely find this type of open back shelving a quick and easy way to save space. These shelves can also be used in homes and garages for personal organization. These shelves are fully adjustable, which makes it easy to use them for a variety of different purposes. They are designed to maximize storage capacity, even in limited spaces. 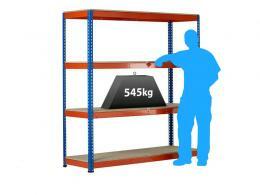 Each shelf can hold up to 70kg, so you can store larger items on these shelves with no problems. 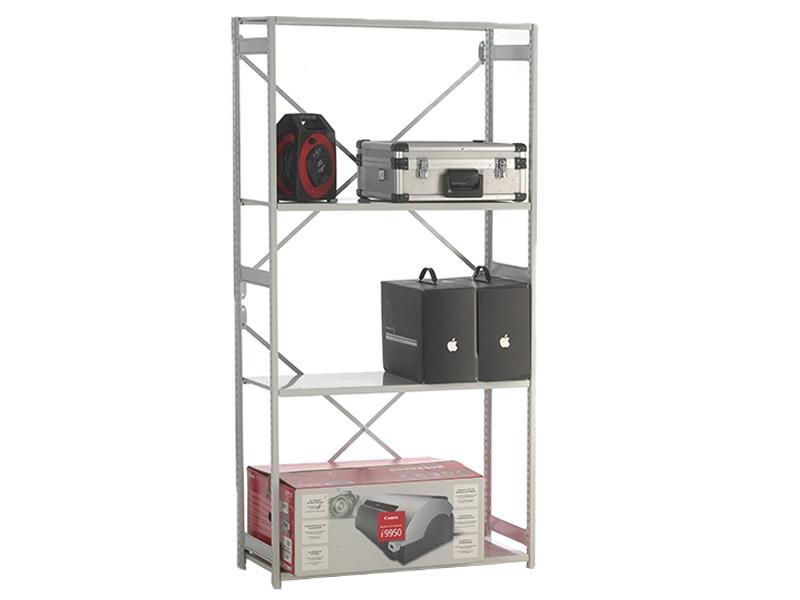 This makes these shelves especially great for office, library and commercial applications. The shelves come in two different sizes, so you can get a larger version if you need it. This product also features a Bio-cote finish. This finish will last as long as the product and protect against bacterial and mould growth, so you will never lose your shelves to these problems. This makes these shelves a great choice for use in humid environments, where they may come into contact with more moulds and bacteria. This product also comes with a one year warranty that covers parts and labour. 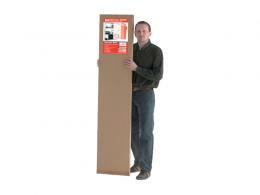 We offer hassle-free returns and deliver within three to five working days. In case you are not convinced that these shelves are the best choice for your budget, we also offer a price match promise. These shelves are easy to use, dependable, and economic, and come with a warranty, making them the perfect open back shelving choice for your office, garage, home or workplace.